Home / The GeoForm Blog / What is PTO? A power take-off (PTO) is a device that transfers an engine’s mechanical power and uses it to power another device. It can be used as a mechanical source to power another mechanical unit, such as a water pump or auger/screw conveyor, that doesn’t have its own power supply. 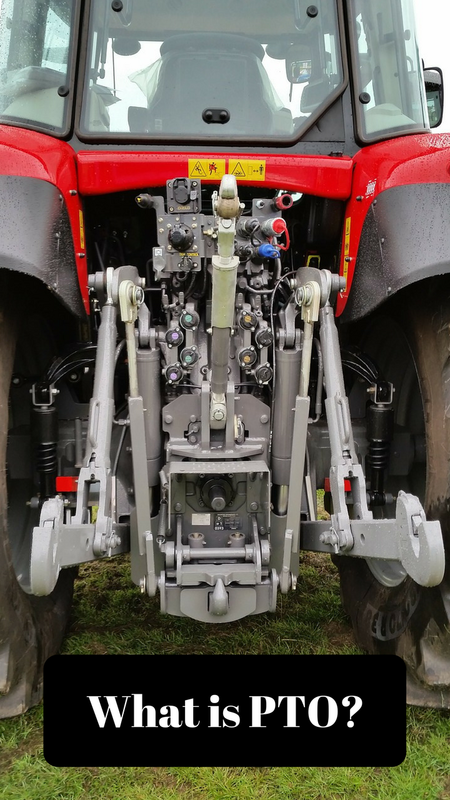 PTO drive can commonly be found on farming equipment, trucks and other commercial equipment. A PTO water pump allows you to utilize the power of one of our pumps, without the addition of a seperate power supply unit to run it. Generally our pumps are diesel over hydraulic, but by using a PTO our pumps will be driven mechanically, not hydraulically. This means there won’t be any hydraulic hoses or pumps to worry about while pumping. Utilizing one of our Wheel Pumps, simply connect the wheel pump to your tractor or truck that sports a PTO and back the pump into the water. These water pumps are cost effective if you already own a machine that’s PTO driven. The first benefit of PTO water pumps is the ease of use. There is relatively little you need to do to use a PTO water pump. Simply hook the pump motor up to the PTO. For wheel pumps, simply back the pump into the water or set the pump where you want to begin siphoning, then connect your discharge and you’re ready to begin pumping. Another major benefits is that maintenance is much simpler for PTO pumps than it is with an all-in-one pump. There are less moving parts and no power units to troubleshoot when problems arise. Lastly, our pumps are made from steel, then powder coated. This results in a durable unit that can be used many times, without much maintenance. If you’re interested in learning more about PTO options for GeoForm International pumps, contact us today!